Undelete Plus - download in one click. Virus free. 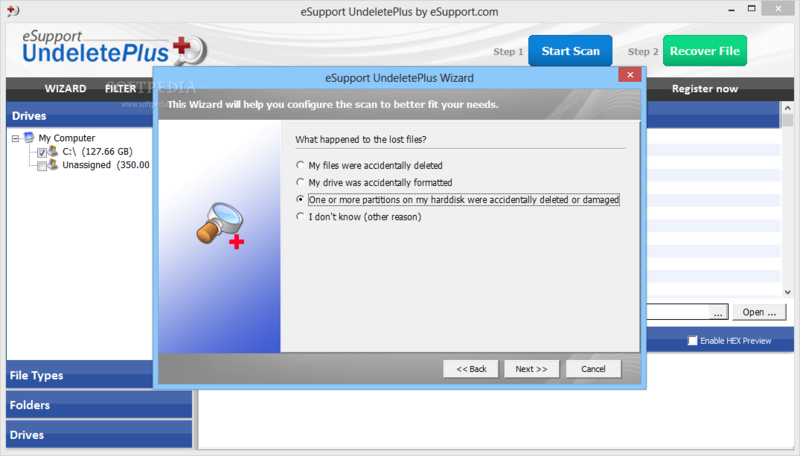 Download the latest version of Undelete Plus with just one click, without registration. 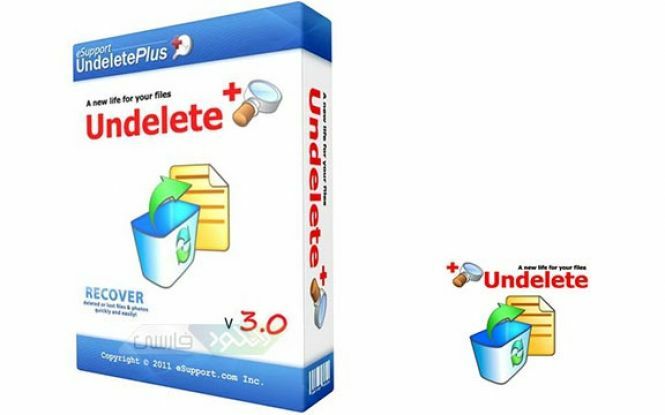 It is a standalone setup package that contains the full offline installer for Undelete Plus. DUndelete Plus is an application designed to restore all the deleted and damaged NTFS/NTFS5 and FAT12/FAT16/FAT32 files at high speed. The accidentally lost files from a flash disk, camera, computer, etc. now come under Undelete Plus control. The developers of the software provide users with a utility that scans the device, selects the files you want to recover, and then recovers them. The interface of the Undelete Plus program is not so elegant and attractive but its redeeming features are multi-language support and intuitive settings. The application also allows you to set various scanning filters to narrow down the search request. For example, you can look for a file name, modified data, size, hide overwritten and temporary files. Importantly, the program informs you about the status of the file you need and analyzes the chances of that file to be recovered. Many of us would definitely appreciate the fact that the Undelete Plus tool may recover the whole folder keeping the files in the same order they were before. Let's assume that you want to recover a file. First of all, you need to find it by typing the file's name in a search line. Use all specific information about that file to easily and quickly find what you need. Then, you start a scanning process. When it is complete, you look at a neat list of all the missing files. Chose the one you want to be accessible again and press the Recovery button. It couldn't be easier. 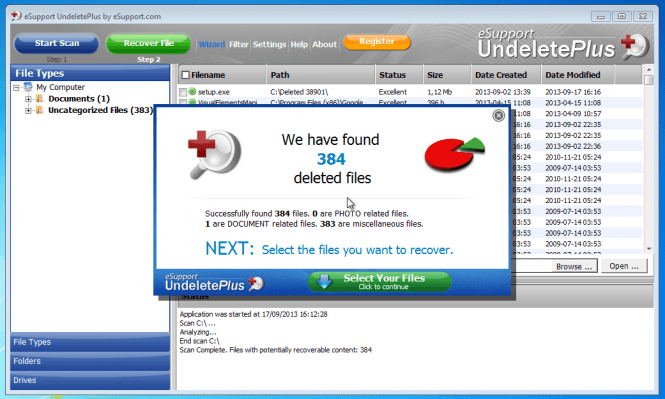 All in all, Undelete Plus is an effective method for recovering folders, files, music, photos, emails from laptops, PCs, flash drivers, removable drivers, and memory cards. The program fulfils the basic functions at a really high level. Recovers documents, photos, videos, emails. Recovers files even from an emptied recycle bin. Restores files from hard drives, camera media cards, and other storage devices. Limits: There are no limitations – the program is freeware.